We all need a little bit of Christmas inspiration from time to time. For instance, what do you get the person who seems to have everything? How can you be sure they will like the gift you’ve chosen? This year why not give the gift of delicious food and drink in a beautifully presented hamper, a festive treat that will not fail to impress. Here’s just a few of our favourite hampers that are sure to delight this Christmas! 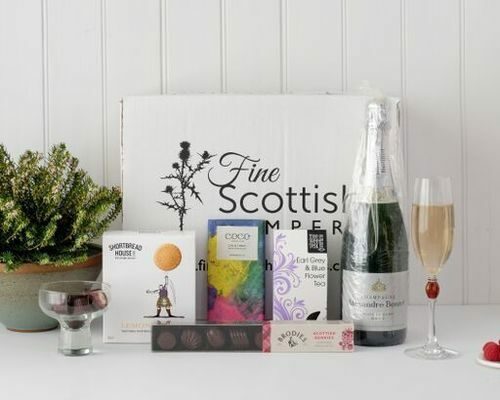 Offering the very best in Scottish flavours, this extraordinary hamper is filled with a variety of Scottish delicacies and traditional delights. 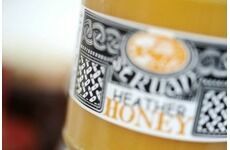 From the finest salmon, venison, cheese and chutney, to an elegant whisky and a non-alcoholic elderflower tipple, there is something here for the whole family to enjoy, lasting from Christmas Day into the New Year. 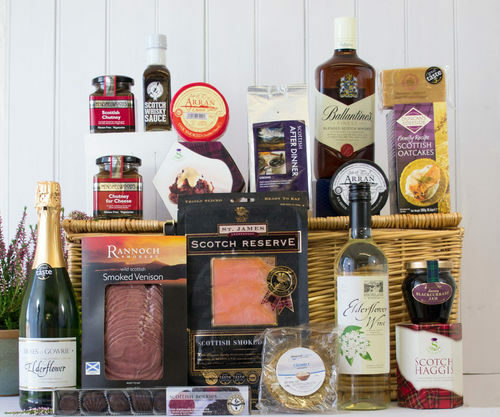 This luxurious hamper is a great way to enjoy delicious Scottish produce.  Perfect for enjoying on Christmas or New Year's Day, the Alexandra Bonnet Blanc de Noirs Brut Champagne will complement the wonderful flavours of chocolate and shortbread, bringing together their great tastes for an indulgent treat. 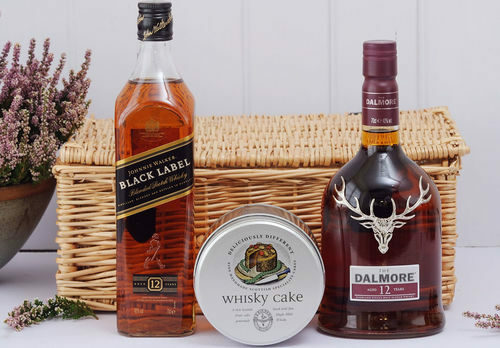 Celebrating everything that is Scottish, this fantastic hamper offers two carefully selected single malts and a traditionally baked whisky cake, the perfect gift for a true whisky connoisseur. 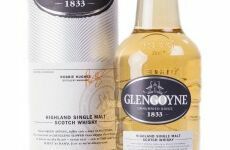 Gin is a very fashionable beverage at the moment, making this a wonderful gift choice for someone who loves to create their own cocktails or enjoys a nice glass of gin at the end of the day. 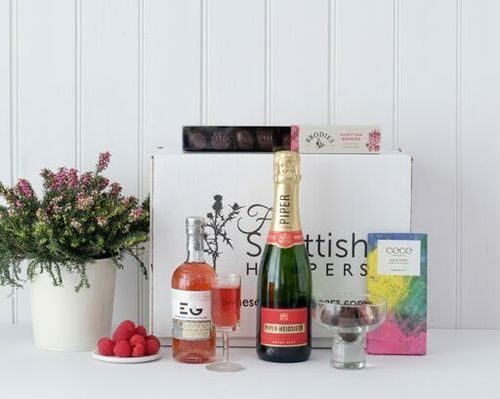 Including a flavoured gin, a bubbly brut and two delicious chocolate selections, this hamper is sure to be savoured and enjoyed. 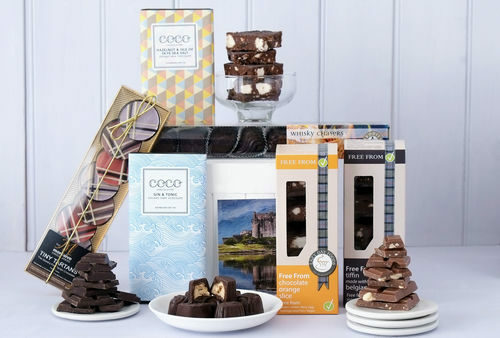 Featuring treats that have been sourced by the very best of Scotland’s masterful chocolatiers, this indulgent hamper will bring a big smile to someone's face on Christmas morning! From delicious handmade chocolates to sweet treats that are made with organic and natural ingredients, these offerings are packed full of flavour and will help to make a Christmas Day to remember. Browse our website for some more great hamper ideas to help you and your loved ones celebrate Christmas this year. You can also build your own hamper, from a choice of presentation boxes or baskets and filling it with a selection of delicious produce that we have handpicked for you to savour.